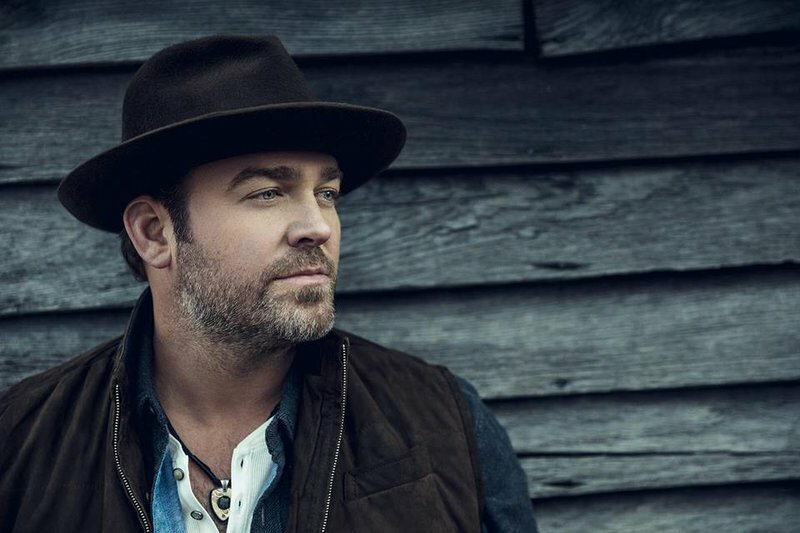 For a fun night of good times and great music, head to the Diamond Ballroom as country singer Lee Brice rolls through Oklahoma City. Since his 2009 debut album Love Like Crazy, which featured the long-charting hit title track, Brice has won acclaim for his songwriting and stirring live performances. His 2012 album, Hard 2 Love, has produced three No. 1 country singles including the smash, "I Drive Your Truck." See Lee Brice live, and sing along as he delivers tracks off his latest self-titled album.